Meetings of The Cthulhu Breakfast Club. 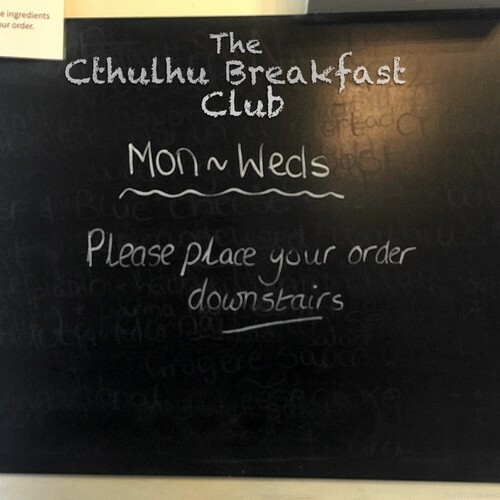 The March 2019 edition of The Cthulhu Breakfast Club. News from Pnakotus is now pretty much woven into the fabric of Breakfast Club meetings as we wend our way through topics of the day while pondering the meaning of time – and sand. Plus an amazing new concept for a podcast is discussed – all this and more, in the 50th gathering of the CBC! Recorded at Pickles Tea Rooms in Baildon. 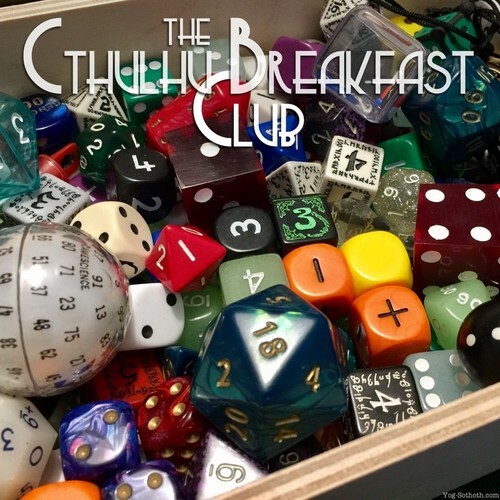 This February 2019 edition of The Cthulhu Breakfast Club features: "News from Pnakotus", an upcoming Yoggie Kickstarter, a discussion on what makes (and what is needed) for a good RPG, and more. 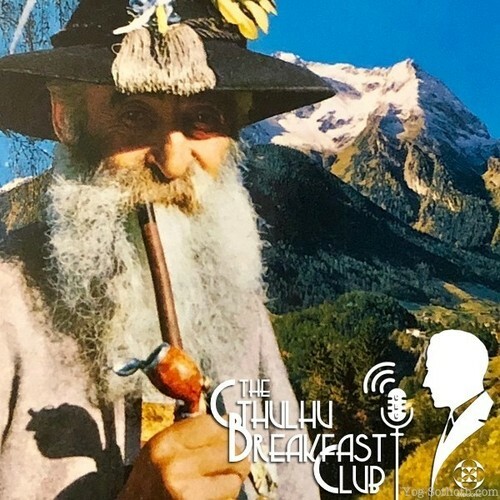 The December 2018 edition of The Cthulhu Breakfast Club. A short recording, but not our shortest. An audio-only version of the 360º video edition. Recorded in Pickles Tea Rooms, Baildon. 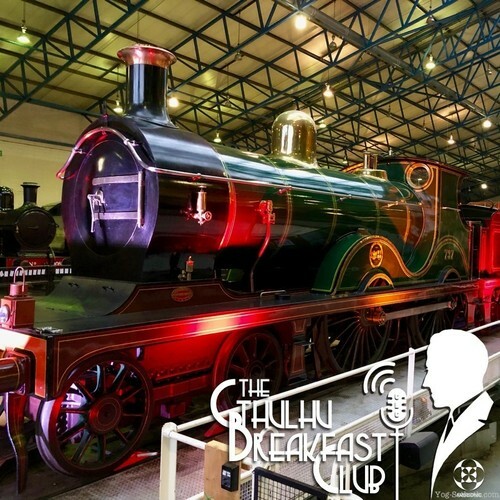 Cthulhu Breakfast Club, Nov 2018: Full Steam Ahead! Another Breakfast Club expedition. This time to the National Railway Museum in York. Royal and Lovecraftian locomotives and a few travel tips to boot. Recorded on the super-mobile kit. 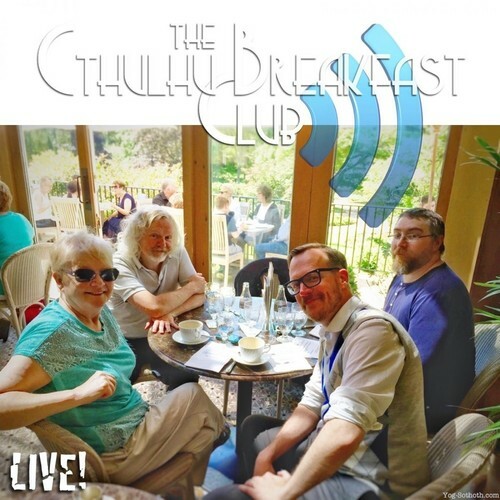 For Hallowe'en 2018 The Cthulhu Breakfast Club broadcast LIVE in 360º video. The recording of this meeting was issued on a single 90 minute audio tape cassette. In order to fit, a few minutes were cut from the recording and those can be found here. 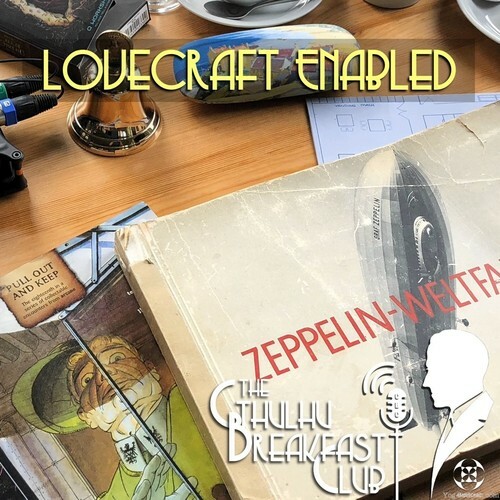 Zeppelin translations, nameless: releases & resolutions and RPGs as spectator sport, along with other topics and tangents that Breakfast Club is known for. 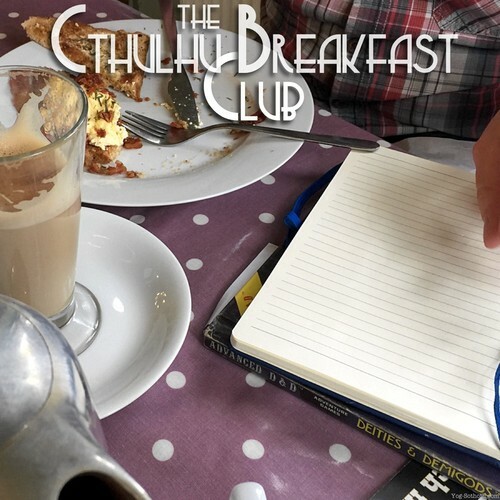 The July 2018 edition of The Cthulhu Breakfast Club. Geek Retreat, Games Shops (old and new) and a little bit of Element Zero: Grognardium, along with other sundry topics. Originally recorded at Geek Retreat, Leeds. 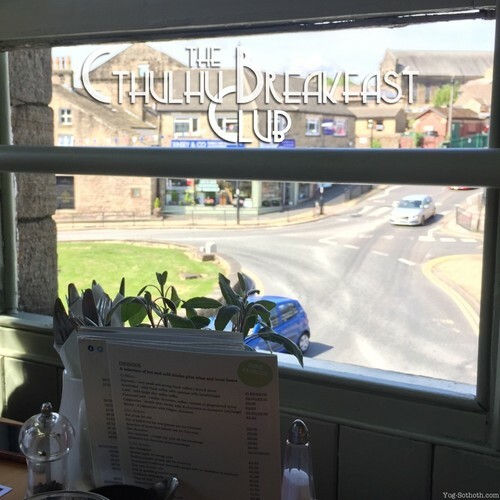 The June 2018 edition of The Cthulhu Breakfast Club. Leaving Patreon, new version of YSDC, Gravitational Waves, Deluxe Gamer Sets, and other sundry topics. Recorded in a very busy set of Tea Rooms on a Friday afternoon. Welcome to an after-meeting gathering of The Cthulhu Breakfast Club. 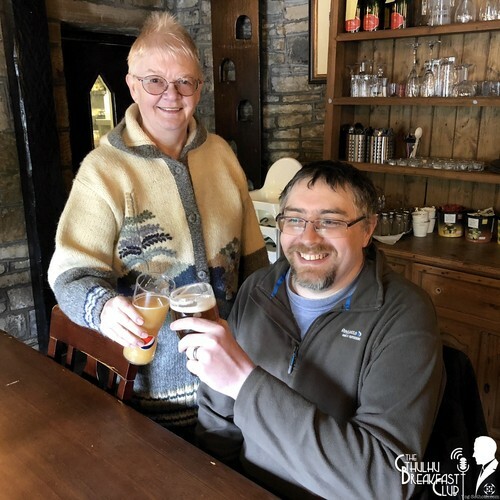 We visit the Woolpack Inn (of Emmerdale TV series fame) and have the usual pub-chat about "this 'n that". 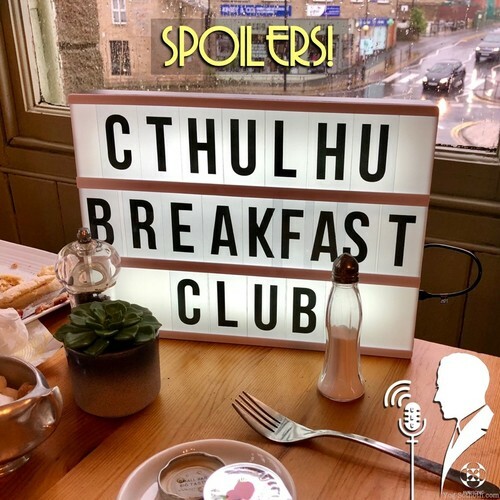 The May 2018 edition of The Cthulhu Breakfast Club. Emmerdale in the Mythos, Murdoch Mysteries, The Fable of The Dragon-Tyrant, and other sundry topics. Our first "open sky" meeting of The CBC, held at The Old Barn at Esholt. Released in virtual shotgun and binaural sound. The April 2018 edition of The Cthulhu Breakfast Club. Patreon and privacy, Lovecraft Mastermind, Petersen's Abominations, Cthulhu Tales, Hudson & Brand, Zeppelins, and other sundry topics. 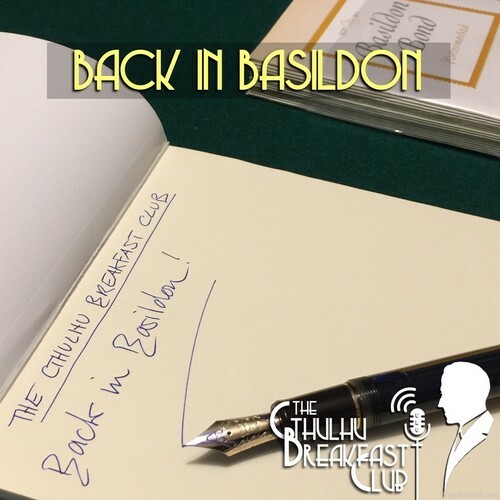 The March 2018 edition of The Cthulhu Breakfast Club. We are joined by @Helen for this occasion. AireCon V, Cambridge and The Polar Museum, Lindisfarne, petrified forests and other sundry topics. 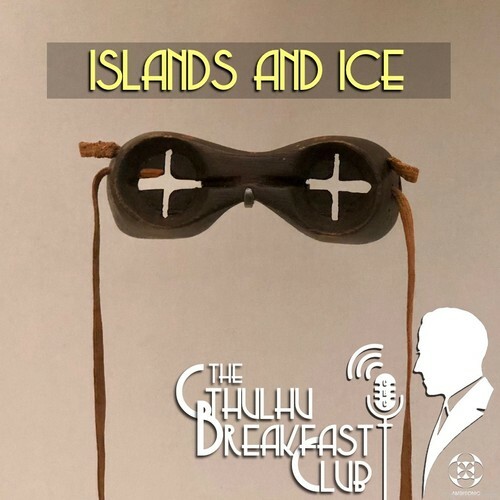 The February 2018 edition of The Cthulhu Breakfast Club. Down Darker Trails, Cthulhu City, nameless Lego, computer memories and other sundry topics. 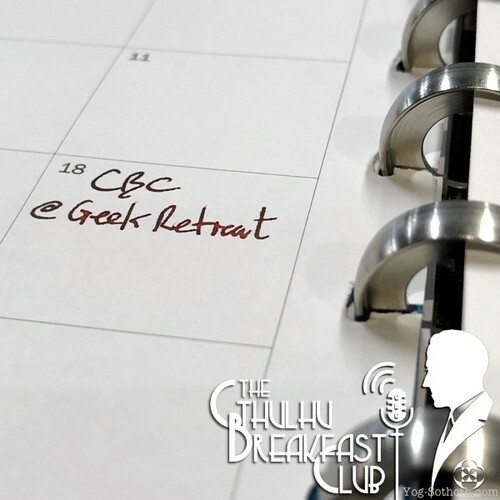 The January 2018 edition of The Cthulhu Breakfast Club. Cardboard and stereoscopes, The Eldritch Film Society, generic RPGs and other sundry topics. 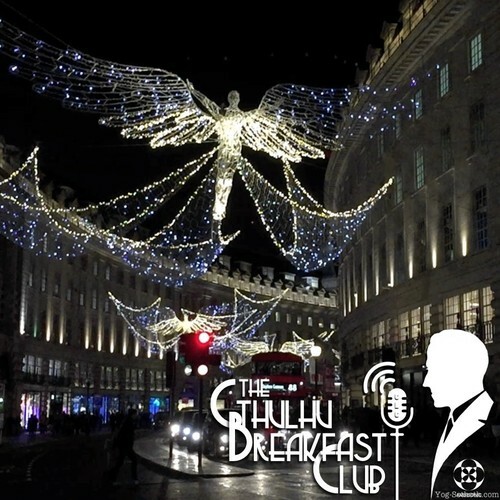 The December 2017 edition of The Cthulhu Breakfast Club. Patreon problems, the Miskatonic Repository, Lovecraftian influencers and other sundry topics. Recorded in Ambisonic sound and released in AAC format. 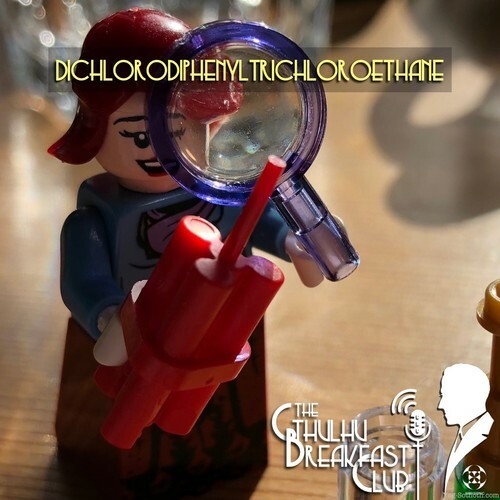 Cthulhu Breakfast Club, Nov 2017: Spoilers! 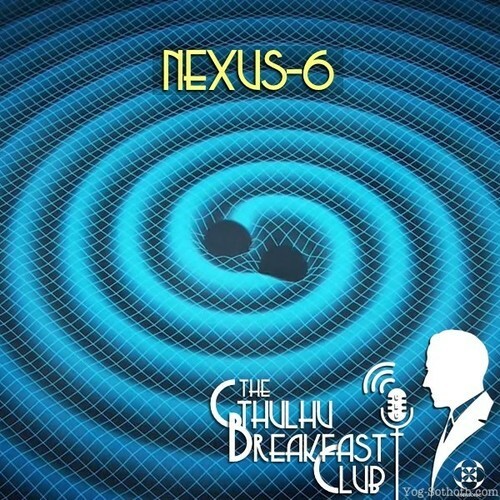 The November 2017 edition of The Cthulhu Breakfast Club. Carl T. Ford and DAGON magazine, Whitechapel bells, 12 years of YSDC Cthulhu campaigns, plus THE HOLE and other sundry topics. 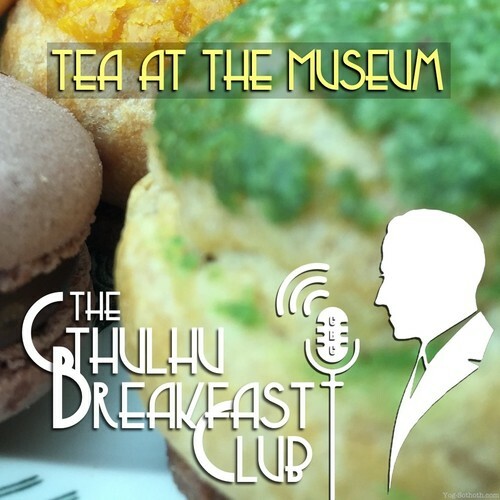 The October 2017 edition of The Cthulhu Breakfast Club, with guest, Rachel Lackey. Rachel Watches Star Trek, NecronomiCon 2017, YSDC Games Day VI, Geek Love/craft, Hallowe'enification, Gunpowder Treason and Plot, ancient ceremonies and other sundry topics. 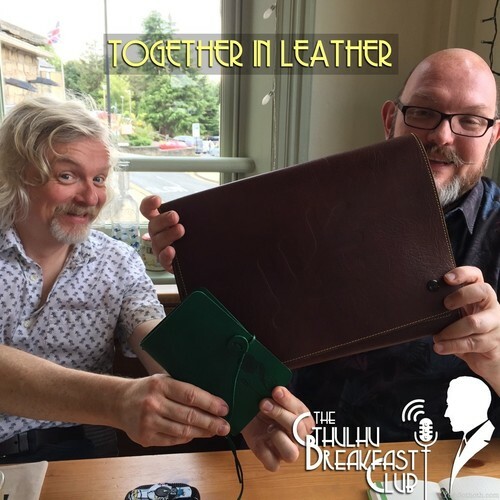 The September 2017 edition of The Cthulhu Breakfast Club, with guest, Mike Mason of Chaosium Inc.
Gotham, NecronomiCon 2017, Masks of Nyarlathotep 2017/18, adult leather roleplay products, Marty and The Two-Headed Serpent, Lost in the Lights and modern gaming and other sundry topics. 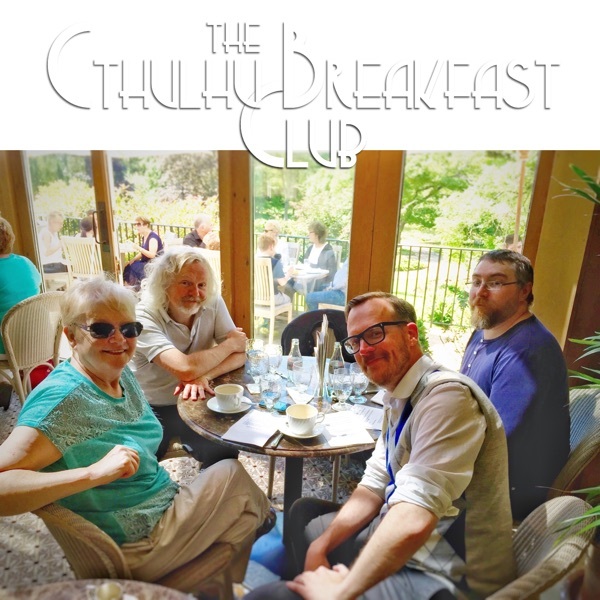 The August 2017 edition of The Cthulhu Breakfast Club. Marty's Keeper Diaries, The Science of Food, Cthulhu Wars: Onslaught 3, Cthulhu Crate, CBC Journals, YSDC Games Day VI and other sundry topics. Best enjoyed with headphones. Recorded in Ambisonic audio and released in AAC format. The July 2017 edition of The Cthulhu Breakfast Club. The British Museum, the National Railway Museum, MoNC, RPG curators, Improvised Radio Theatre - with Dice, and other sundry topics. Best enjoyed with headphones. The June 2017 edition of The Cthulhu Breakfast Club. Audio Formats, Wax Cylinder Launch Day, CBC London, UK Games Expo 2017, â€œFall of The Wallâ€, Recall of Cthulhu, Quiet & Bold, something for the Hosts, and other sundry topics. Best enjoyed with headphones. The April 2017 edition of The Cthulhu Breakfast Club. 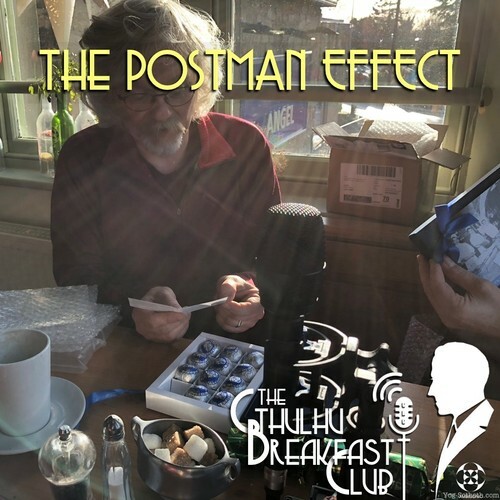 Do Lovecraftian horrors work in non-Lovecraftian games?, Free RPG/Comic Book/Record Store Day, MiniDisc Madness, Brotherhood of the Beast Deluxe Edition giveaway, British Museum trip, YSDC Games Day scenario submissions, overlooked RPGs and other sundry topics. Recorded in Ambisonic sound at Pickles Tea Rooms, Baildon, Yorkshire. 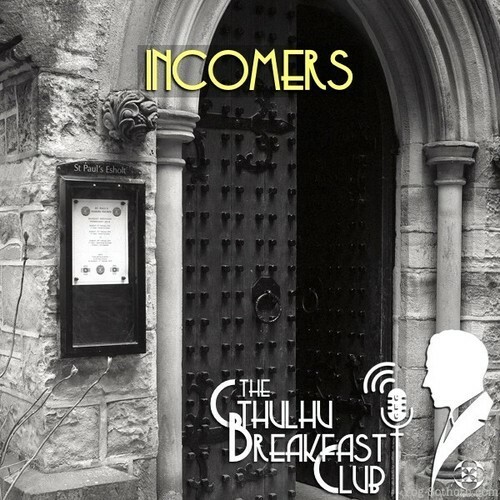 The March 2017 edition of The Cthulhu Breakfast Club, with returning guest, Jon Hancock. RPG purchasing dilemmas, Brotherhood of the Beast (deluxe) giveaway, nice dice, AireCon IV report, Marty and The Two-Headed Serpent, luxury RPGs and other sundry topics.